Welcome to Katherine Smith Elementary where Together We LOVE, LAUGH, and LEAD! 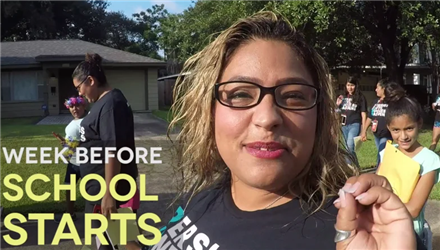 A week before school starts, Smith Elementary's teachers and staff put on their walking shoes and knock on neighborhood doors. Click here to learn more about The Leader in Me. Istation for K-5 Find instructions for access at home.